Paul Weller Interview On Upcoming July U.S. Tour! – Paul Weller News! Paul Weller Interview On Upcoming July U.S. Tour! 3 Comments on Paul Weller Interview On Upcoming July U.S. Tour! 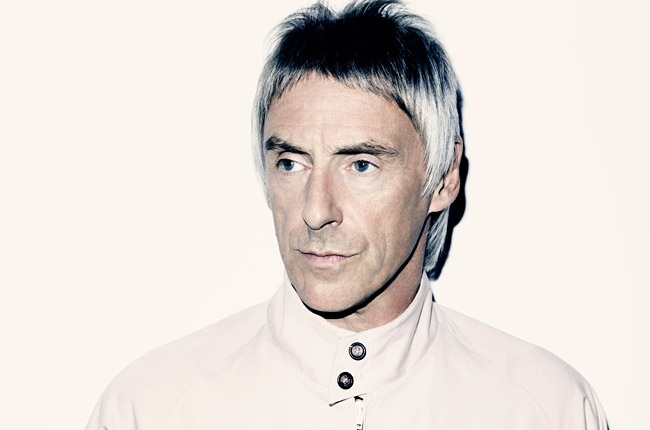 Weller’s tour will last all of six shows, starting July 25 at the Apollo in Harlem and also including New York’s Webster Hall, and concerts in Brooklyn, Boston and Washington, D.C. before wrapping up July 31 in Philadelphia. It’s a quick trip, but that’s not because Weller wouldn’t like to spend more time in North America. Prior to the U.S. dates, Weller will play seven early summer shows at home in the U.K., including the Isle of Wight Festival on June 14, still in support of “Sonik Kicks,” his 2012 album that topped the British charts when it was released more than 14 months ago. The challenge on stage these days, he says, is grappling with a body of work that dates back to the Jam’s 1977 debut and also incorporates 11 solo albums since 1992. C'mon now Paul. Los Angeles and Orange County are just a hop and skip away! We'll take good care of ya over here, always have. Can't wait! I'll be going to 4 of the 6 shows. Now just have to find a way to get to Turkey & Russia! CLEVELAND, OHIO still needs it’s WELLER fix for the the past and next twenty years ASAP!!!! Previous Entry Paul Weller & The Strypes Scorching Set At Rough Trade East For Record Store Day! Next Entry Paul Weller Scheduled To Play Moscow And Istanbul!